This, and of cause Natsuna Watanabe in the uber tight fitting plug suit. Nuff said. 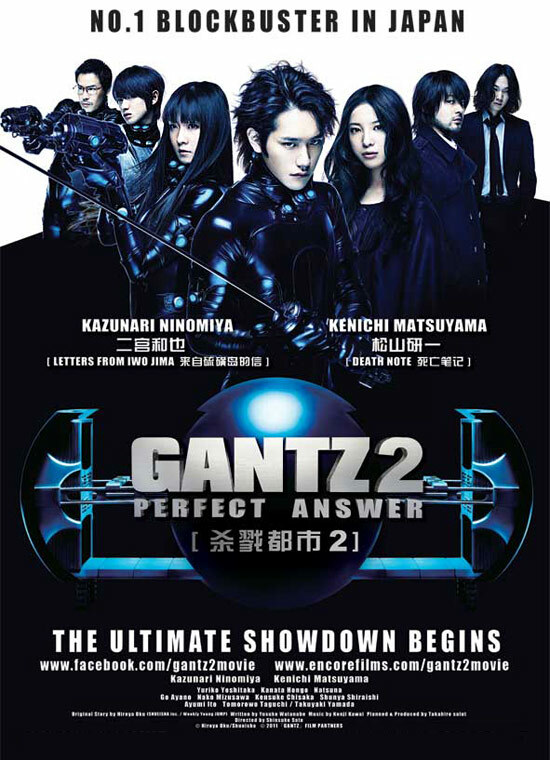 As promised, Otaku House is proud to announce our joint GANTZ-Otaku House promotion!